On joining Enfield Town karate Club we will expect you to be commited to your training and train at least once a week (2 or 3 times a week is better). We expect you to give your training your maximum effort and to work hard during each session. 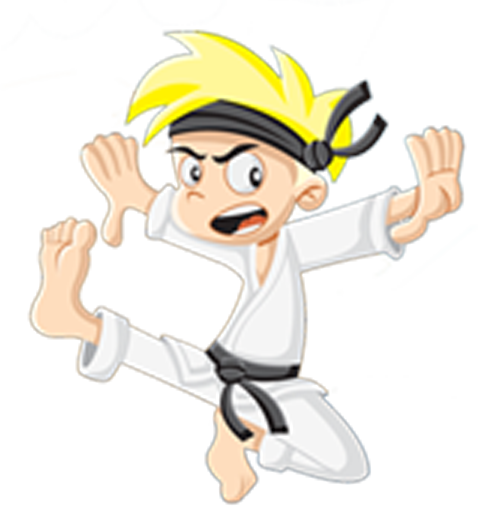 We would expect you to show respect other members and the traditions of karate-do, and use the correct etiquette associated with karate practise. To honour and preserve this important tradition and it's pioneers. To help and assist those who need our support without reservation. To teach the original teachings of kata through the Habitual Acts of Violence theory. A six session course is available for adults and children. After the course is completed the student will be offered membership of the Club and be able to train at any of our classes during the week. Beginners should turn up 15 minutes before the session begins for registration and wear comfortable loose clothing. Enfield Karate Club, now Seishin-Ryu, which used to be at Bullsmoor Lane is one of the countries oldest established karate clubs, and has been teaching karate for over 30 years. Practically everyone teaching karate in the area has been through it's doors at one time or another. The Club has a friendly atmosphere and students are encouraged to ask questions. The sessions are run by sensei Paul Shephard 7th dan and sensei Barry Shearer 8th dan. 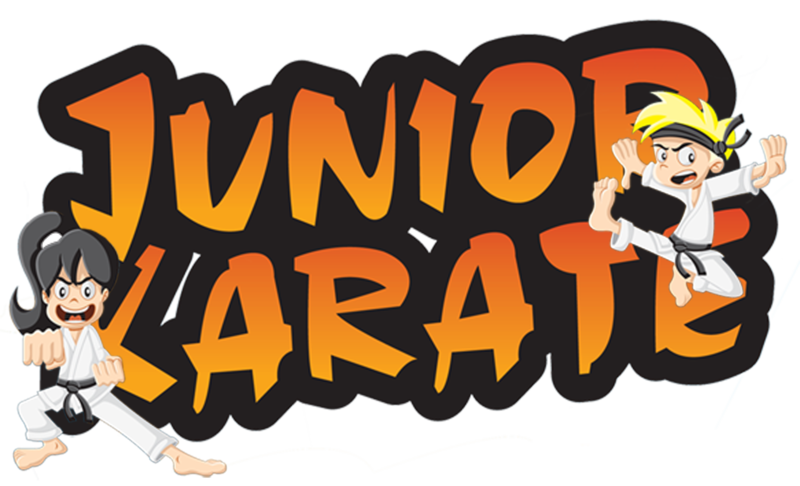 The club runs beginners courses for both men and women of all ages (the current age range of the class is 16-71 yrs), and also welcomes more advanced karateka of any style who wish to advance their knowledge of karate-do. Karate training will improve fitness, self confidence and overall well-being. In today's high stress environment more and more people are training to help them cope with the pressures of everyday life as well as the self defence benefits. 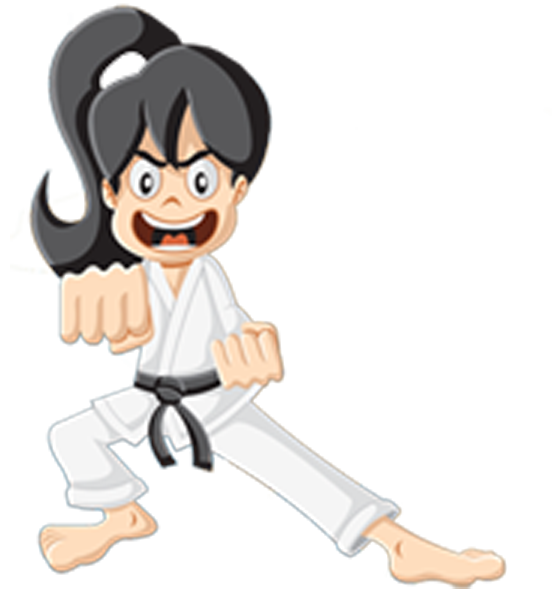 The new student will begin with learning basic techniques (punching, kicking, blocking) and stances, before moving on to pre-arranged sparring (kumite) and solo drills (kata). The student will then progress to learning advanced self defence applications in two person and solo drills, which are presented in a safe, effective and non-competitive way. We believe that through a combination of physical training and personal introspection, correctly taught karate training can bring out the best in everyone and help them to achieve their goals in life. The classes are both physically and mentally challenging whatever level the student is at, whether a complete beginner or a someone with many years experience. As the Club has a wealth of senior dan grades, classes are normally split according to grade and technical ability. No matter what experience the student may have, all the instructors try to offer a supportive environment and treat everyone with respect and dignity.